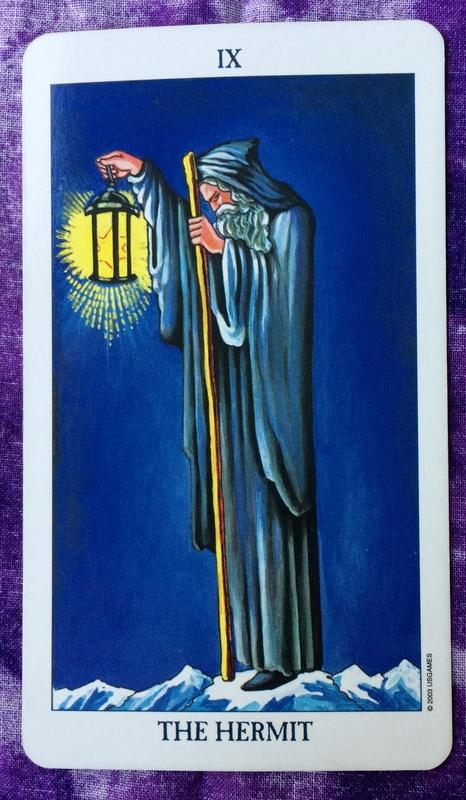 The Tarot card for today is the Hermit. Sometimes I have days when I need to be on my own with as little contact with others as possible. So if you need to do that , then by all means, go for it. But you don’t have to go to that extreme to align with the Hermit card energy. You could be observant more so than be in the spotlight. You can take time to process your thoughts and wait for another day to voice your opinions. If you are in a leadership position, lead with strength and confidence. And don’t just use words: Lead by example. Be the change you want to see. 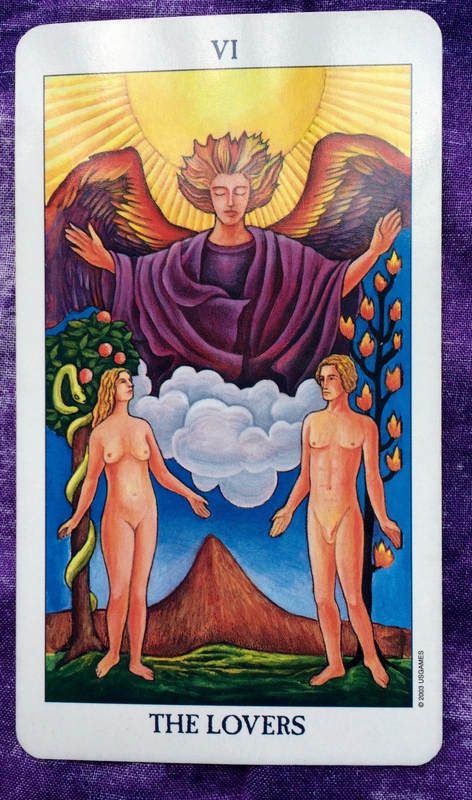 The Tarot card for today, Saturday, and Sunday is the Hermit. The weekends are often a social time where we spend extended time with family and friends. So as you spend time with others, make sure that you also stay true to yourself. Don’t feel obligated to follow the crowd. Make sure you do things that are in line with what truly speaks to your soul. In the midst of the hustle and bustle, take some time to think about your personal spiritual journey. Then bring the light that shines within you out into the open to server as a guide to others. And yes, you can have fun, too!